This is a living document and ongoing project, and will continue to be updated and revised with more stories, images, and links for additional content. See the Abbreviated History page for more about the struggles that have already happened over this land. 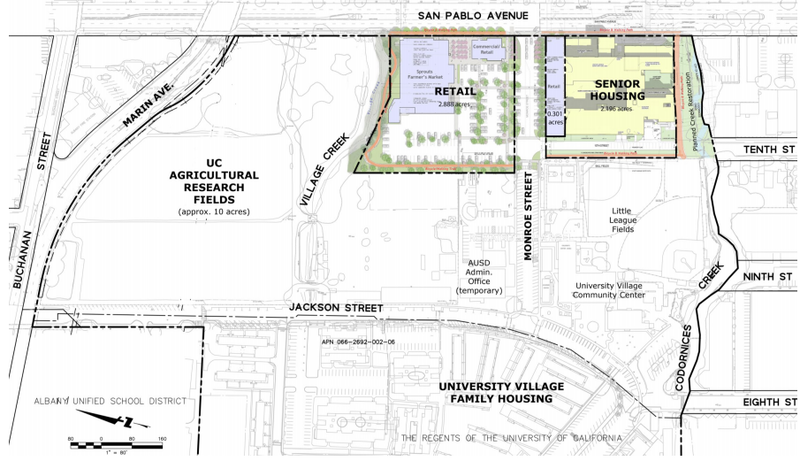 See our Resources page for more about the Visions that have been proposed for all 20 acres. 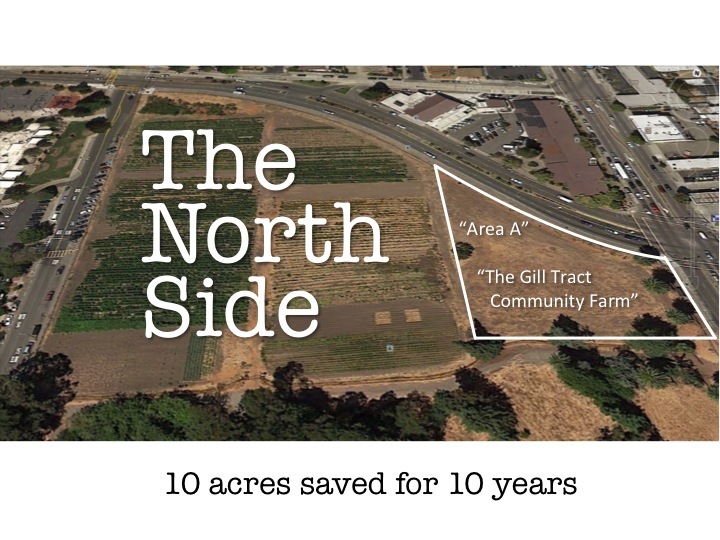 There are currently 20 acres remaining out of the original 104 acres of the historic Gill Tract Farm that are currently undeveloped greenfield. 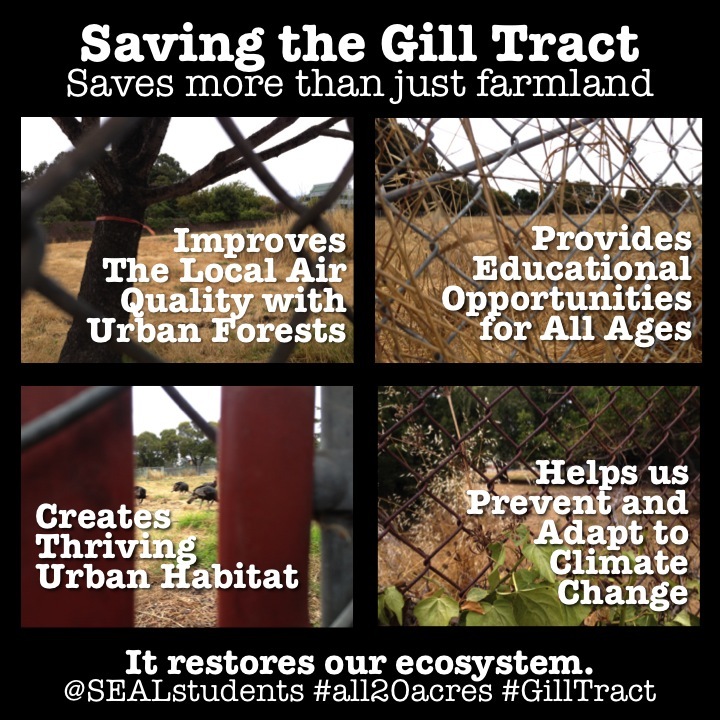 It is SEAL’s position that all 20 of these acres should remain protected from private commercial development. At that March meeting, where many SEAL students came to speak, we were told by several members of the board that they could only decide on the legality of the project, and that to address the real issues of morality and injustice, we would have to address our University itself. That is what we are doing now. 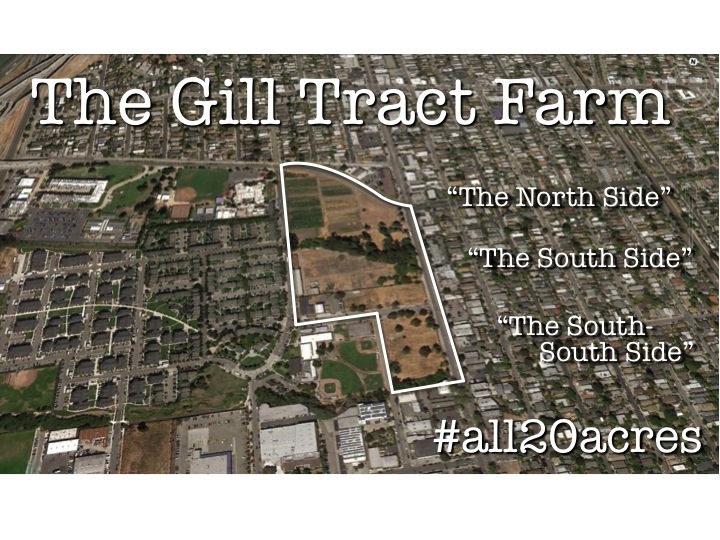 Please join us on this short visual tour of the Gill Tract farm to see for yourself what is at stake. 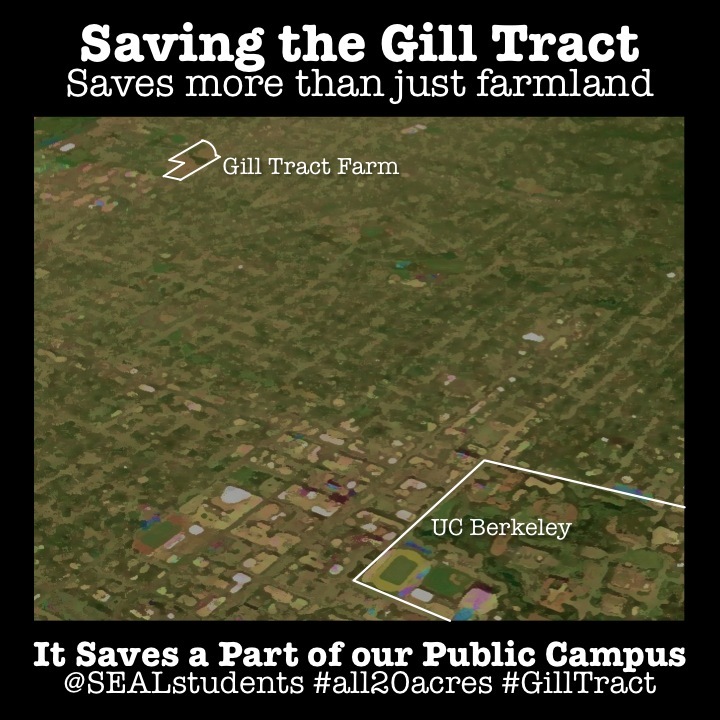 Thanks to acts of Civil Disobedience by Occupy the Farm, 10 acres of the full 20 acres was transferred from Capital Projects back to the College of Natural Resources. 1.5 acres of this land has been used for a new University-Community partnership project in urban agriculture and food justice. 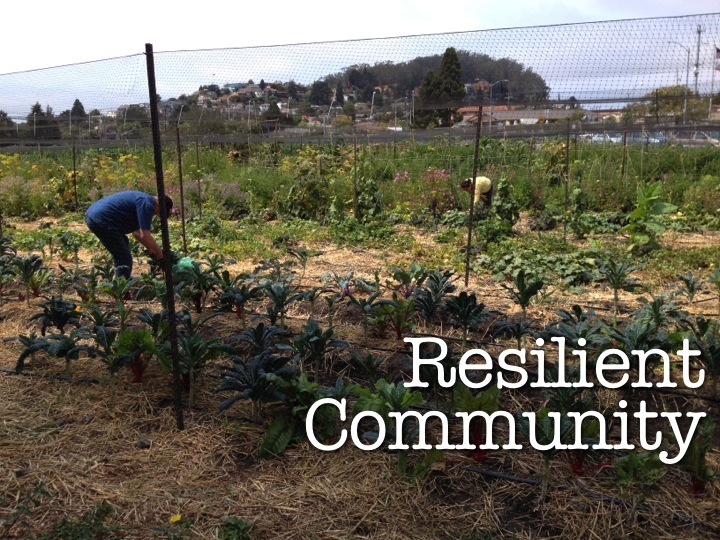 Known as a the “Gill Tract Community Farm”, this beautiful partnership is already providing opportunities for hands-on learning and community-driven research. We would like to see this expanded to all twenty acres. 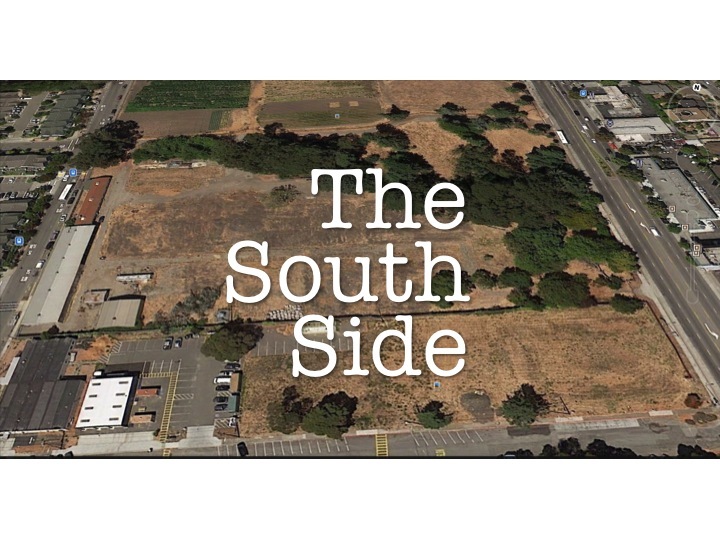 Meanwhile, Capital Projects proposed development would imminently pave over a large section of the South and South-South sides of the land. The South side is a beautiful piece of land that desperately needs our stewardship and protection. 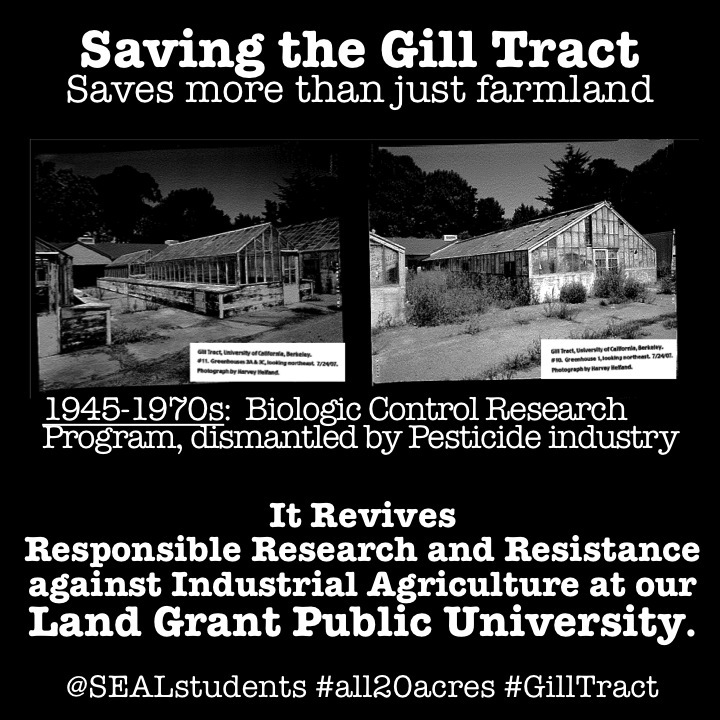 This land was the site of the Biologic Control Research station, and the historic Gill Family home, both of which have already been destroyed in pursuit of this commercial development agenda. 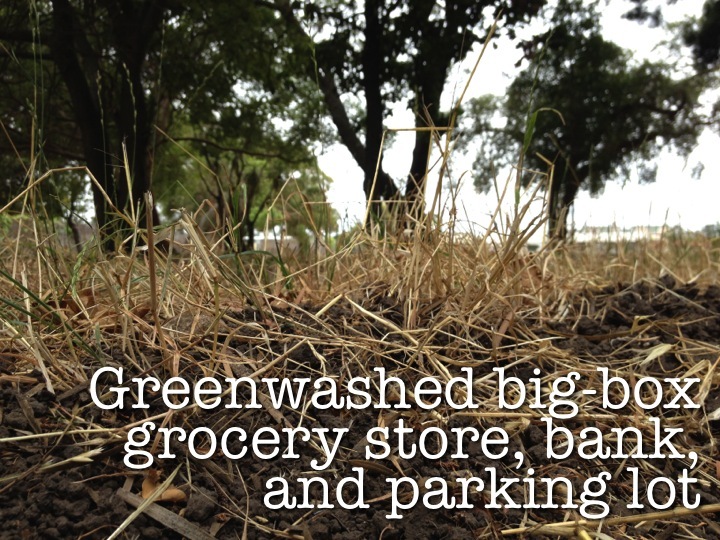 Adding insult to injury, the lead tenant of the proposed development is Sprouts “Farmers Market”, a greenwashing, big-box grocery store. Sprouts is known to be a union-buster and has a history of labor violations. The chain claims to be a “natural” grocer, but the bulk of their produce is non-organic, and the overwhelming majority of their retail is still highly processed products that support conventional agriculture and the multitude of injustices of that system, from picking to packaging to selling. Additionally, since it is not local, the money spent at this chain does not stay in the community. This is why some community member have called for a Boycott of the Sprouts “Farmers Market” chain. Read more and sign their petition here. The Whole Foods that was originally going to take this space pulled out of the project, and will be opening a new location two blocks south of the University Village on Gilman Street. There is no need for two comparable grocery stores in the same location. 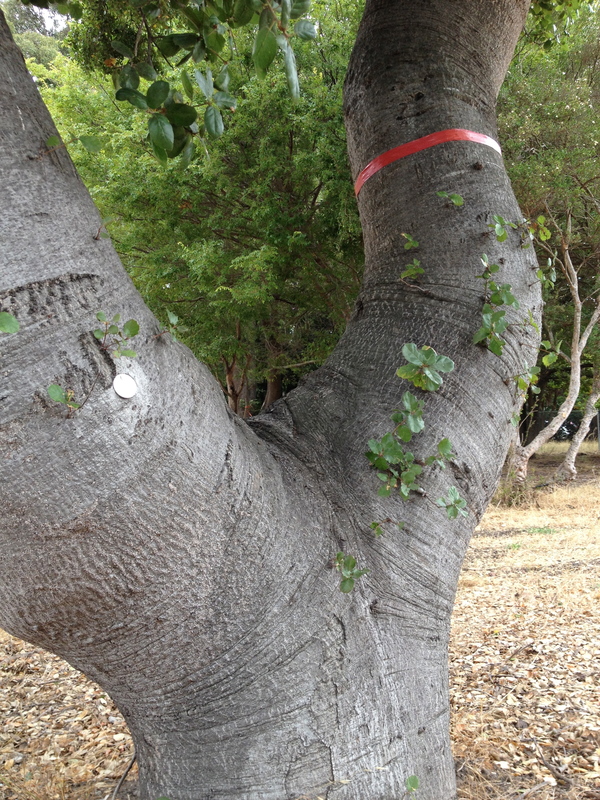 The full commercial development will cut down about 70 trees, and the Sprouts “Farmers Market” in particular would be placed over Edward Gill’s aborteum. 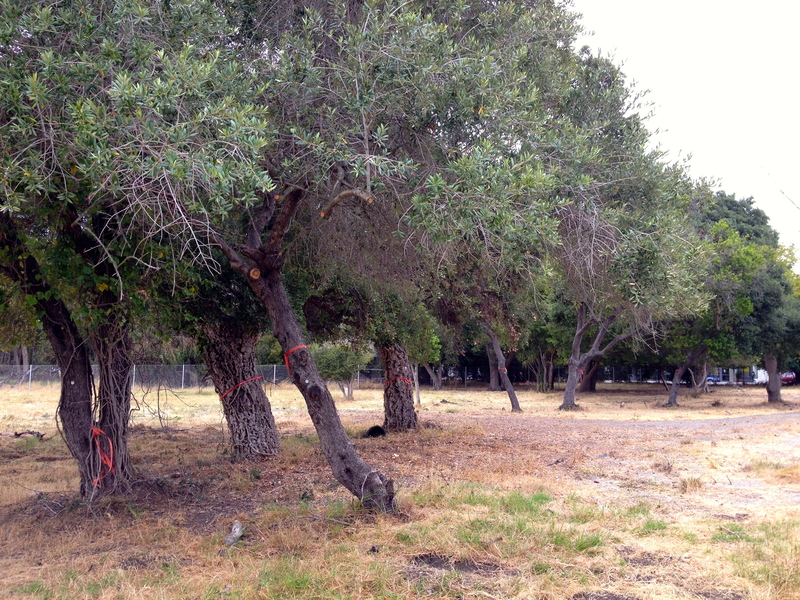 These trees include rare native varieties that could be educational opportunities for students and the local community. 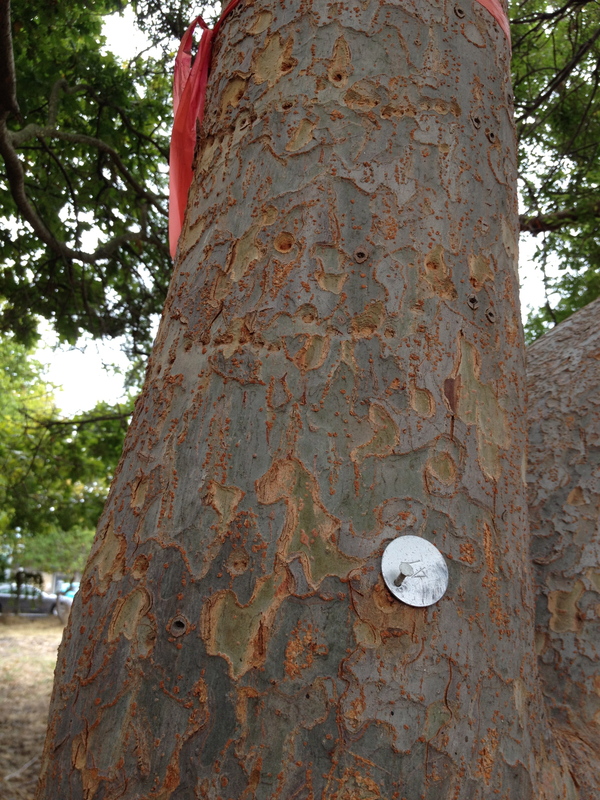 Furthermore, these mature trees filter the air and improve air quality in this densely populated urban area. 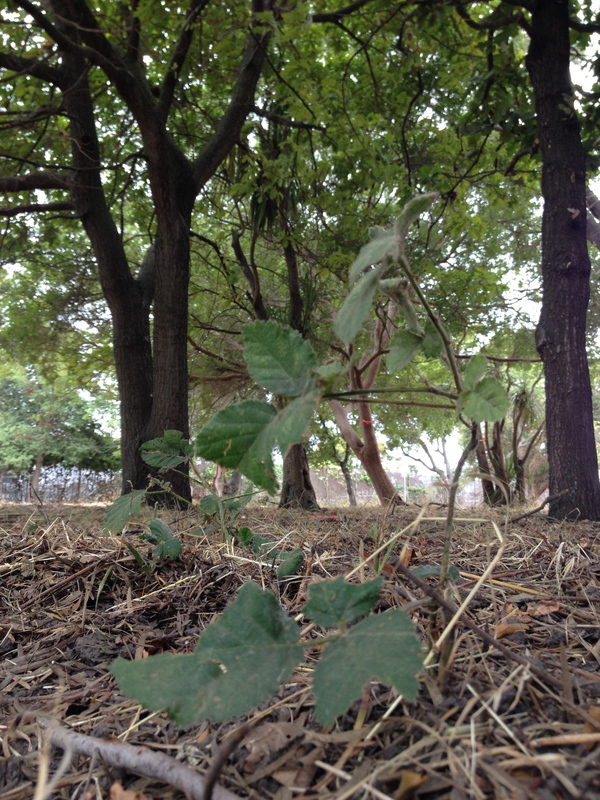 While the commercial development plans to plant new, young trees, these small trees will not have the same ability filter urban air as mature trees for many years to come, and their shallow roots will require increased irrigation in an already drought-stricken year. 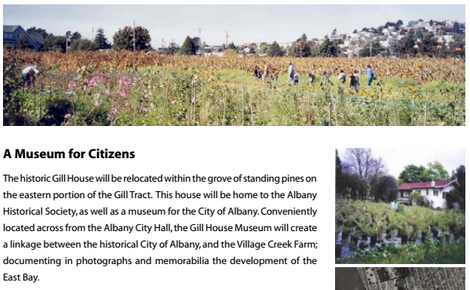 Community members dreamed for years of seeing the Gill Family home and arboretum turned into a historic museum to highlight the East Bay’s long agricultural history, as depicted in this brochure, circa 2004. This vision has already been demolished by irresponsible commercial development. We cannot stand to lose any more of this rich history and public resources. 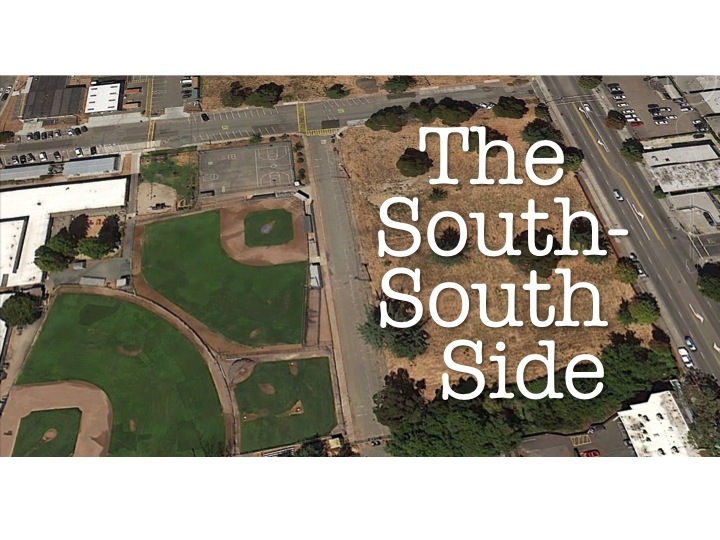 The South-South side is particularly important to save because of its proximity to the little league fields, and its ability to help restore the air quality, which has a significant impact on children. The local community already has high rates of asthma (more asthma than 78% of communities in California of the same size). The development would be removing air-cleansing trees and add traffic- particularly diesel exhaust from delivery trucks and idling vehicles, both of which are particularly triggering for asthma. Preserving the land for food systems research and hands-on learning would protect the public health of our next generation. For more on the health impacts, read: Health Impacts of the Proposed Development and Some Areas of Concern. 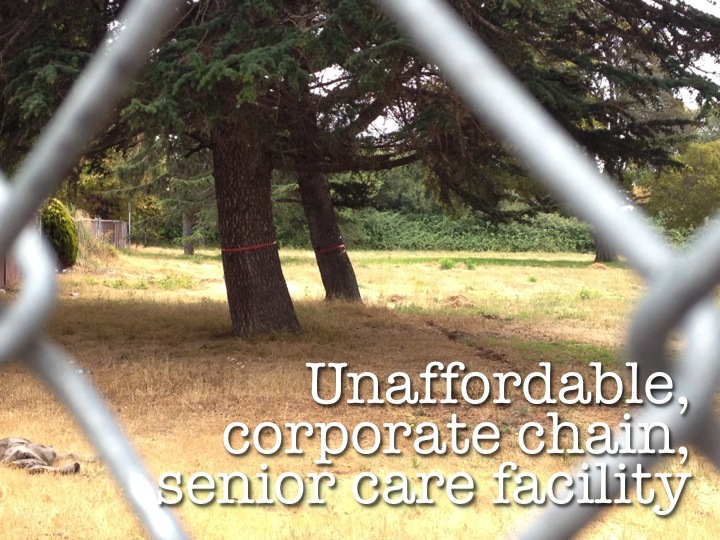 Instead of protecting the air remediating trees and green space, the commercial development calls for a massive senior assisted-living and memory care facility that is out of touch with the local community needs. The University, in its brochures for the development, claims that this will be “senior housing”. However, it is far from the senior housing that is desperately needed in the local community. The Belmont Village complex will offer rooms around $7000 a month, a rate that is massively unaffordable for most of our local elders, and the complex will not include any HUD units at affordable rates. 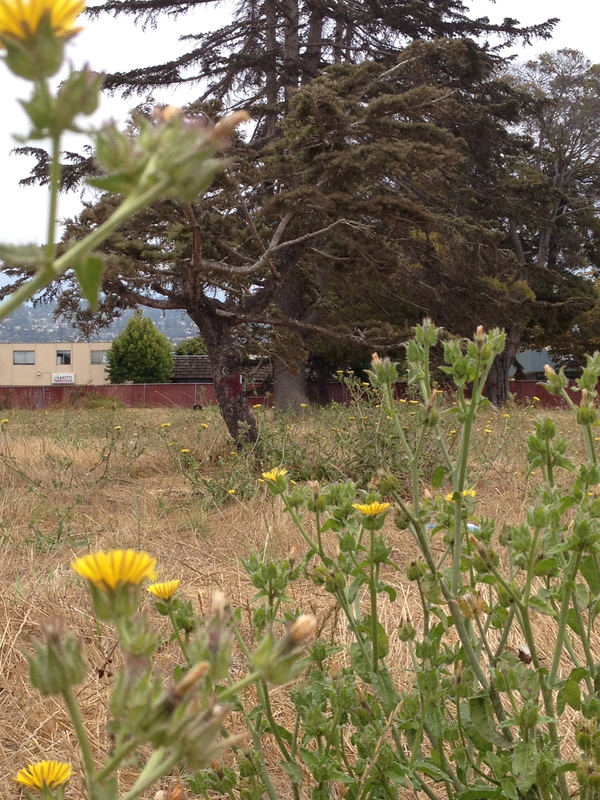 In an earlier variation of the development plan, this land was going to be used for more student housing. However, it changed to senior housing in the late 2000s. 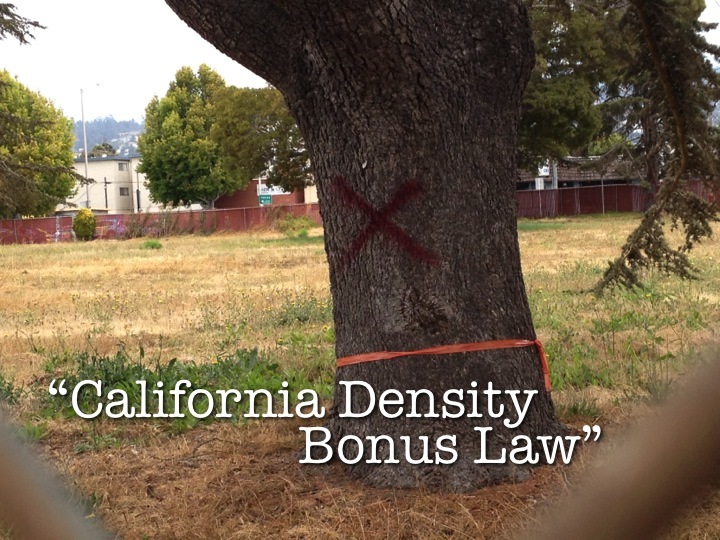 Many believe this was done so that the development could take advantage of the “California Density Bonus Law” which allows them to build more units per square foot than they ordinarily be allowed to by city standards. Going even deeper, there was a lawsuit filed by a local community member this year against the Albany City Council for violating their own regulations in approving this development even though it contains less green “outdoor space” per resident than is legally permissible. This is a clear example of the UC trying to gauge as much money from this public resource as they can, while putting the social costs back on the local community. That is not what it means to be a good neighbor. Furthermore, acknowledging the terrible air pollution and noise pollution in the surrounding community, the Environmental Impact Report suggested that the complex keep all windows permanently closed as a barrier to pollution. We ask: if it is unsafe to for elders to breathe the air here, why isn’t the UC prioritizing air quality remediation through Urban Forests rather than subjecting both our youth and our elders to chronic health conditions? This commercial development is unconscionable. Please join us in advocating for an alternative based on community and student needs.